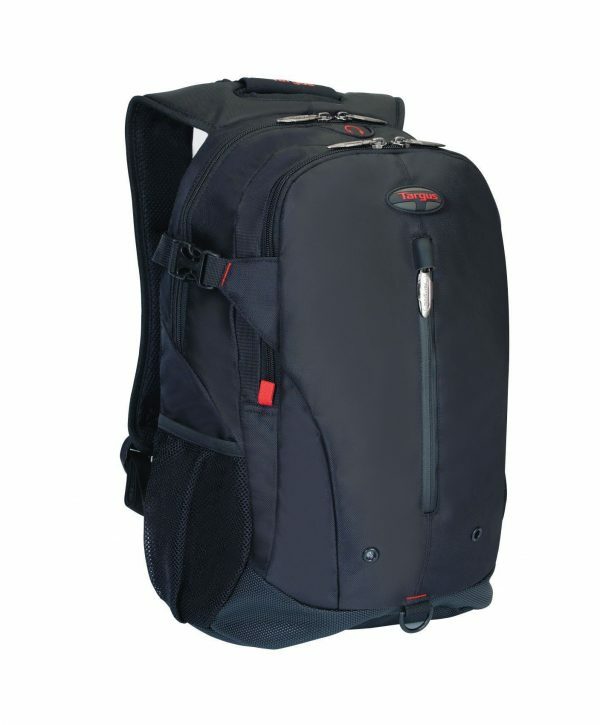 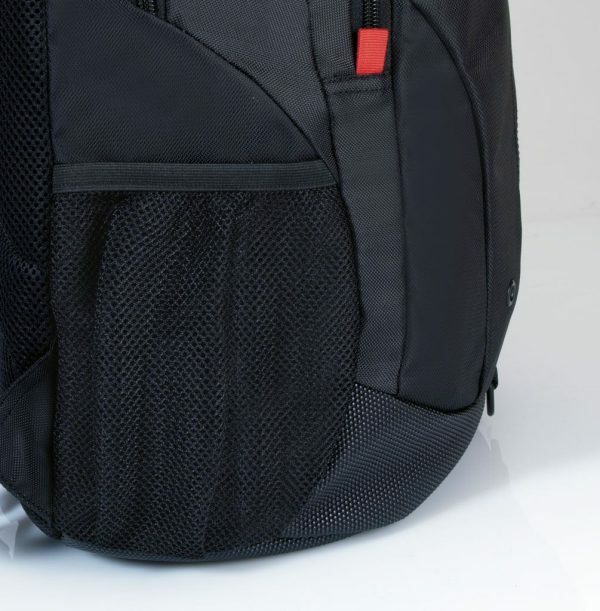 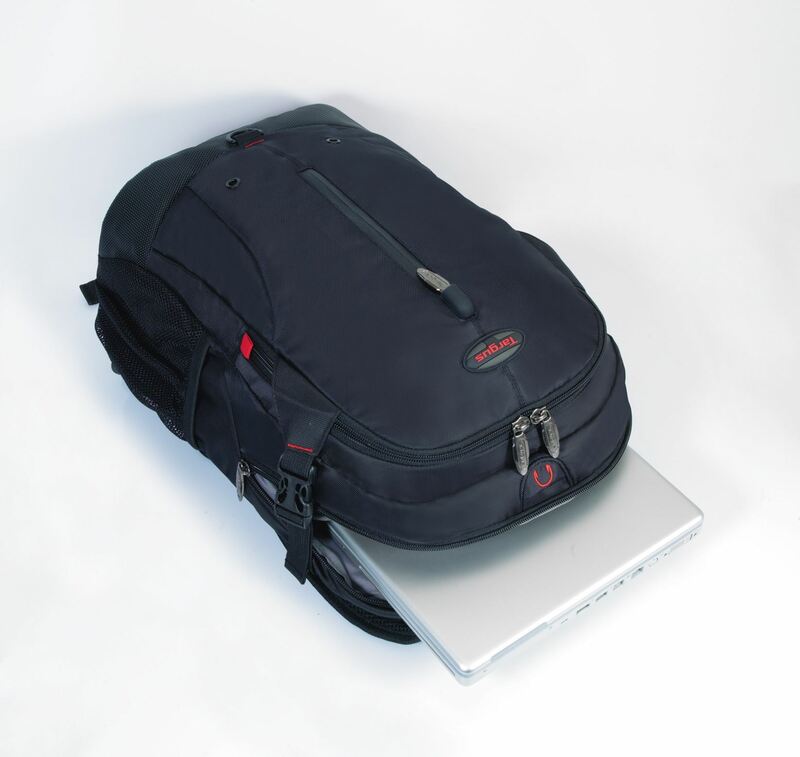 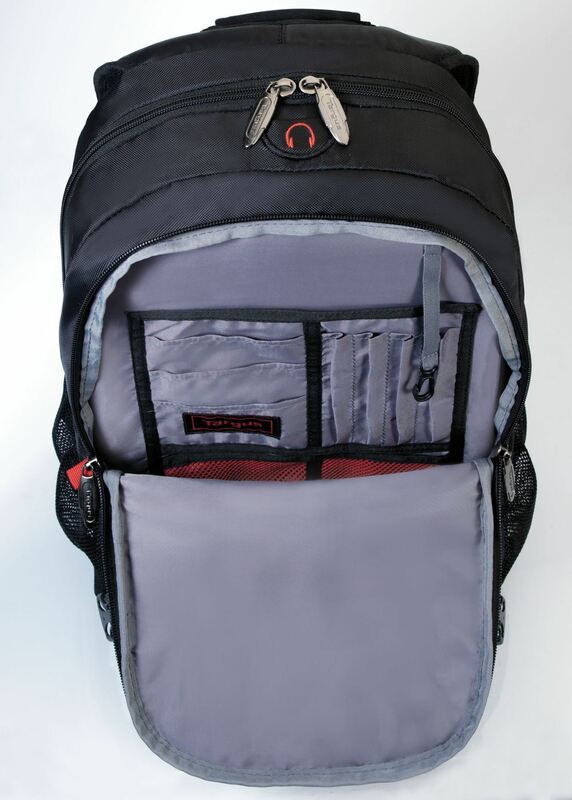 The Targus Terra 16” Backpack is designed to carry and protect laptops up 16” screen size with spacious compartments and multiple pockets to carry your belongings. 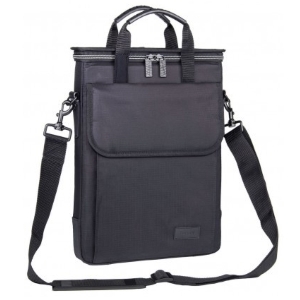 A large compartment in front of the padded laptop section is big enough to store a binder and books and a separate organisation station offers pen loops and business card holder. 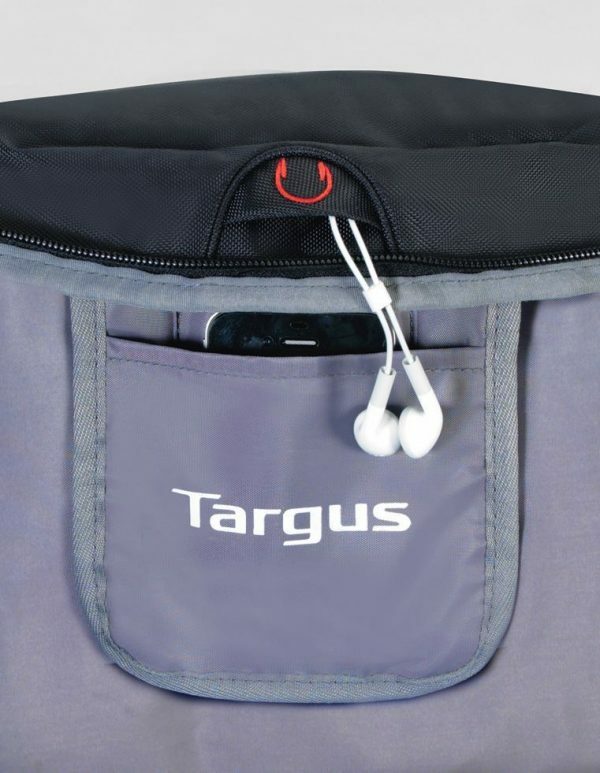 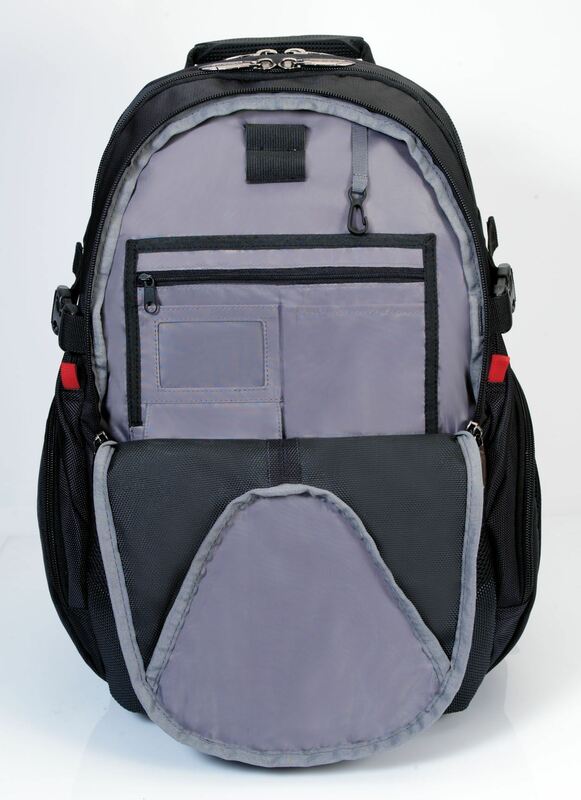 Outer pockets include a useful zip down front pocket, an MP3 compartment with headphone port and a mesh pocket on each side for carrying a water bottle or small items. 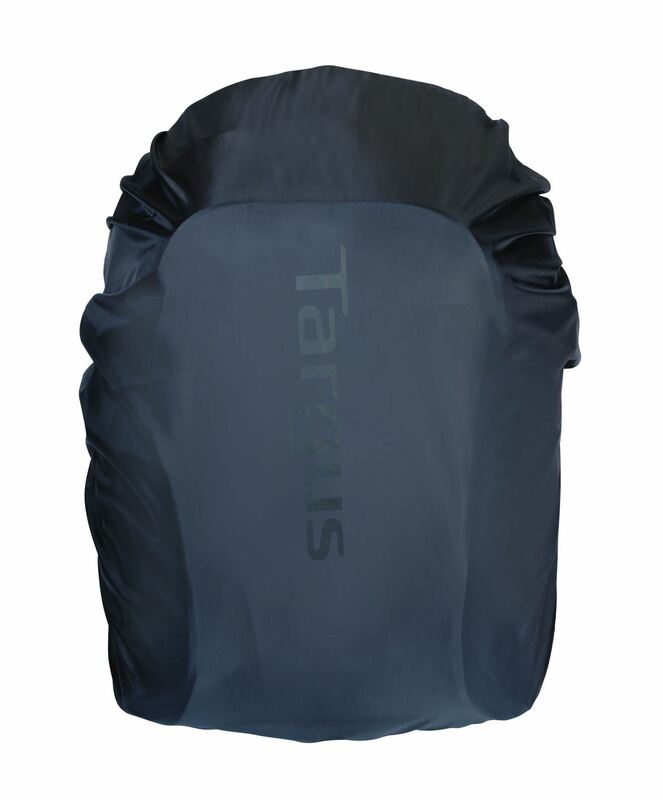 A padded back panel provides ergonomic support and features a breathable mesh lining for ventilation.